ThermalLogistics mod 1.12.2 for minecraft download is the spiritual successor to Logistics Pipes! 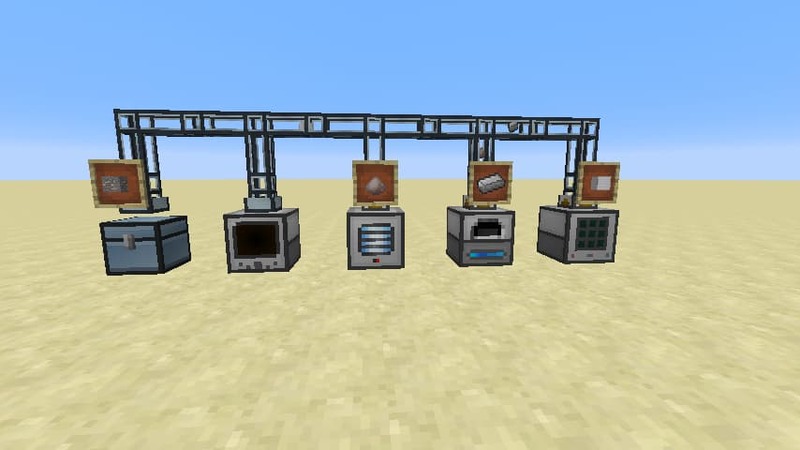 This mod adds smart crafting to Thermal Dynamics using just two new servos: therequesterand thecrafter. Requesters are smart the smart version of the retriever from Thermal Dynamics. If they need an item not available in the network, they can request a crafter to make it for them. 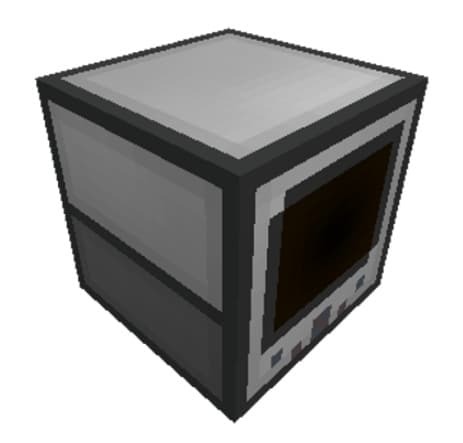 Crafters are attached to machines that can make an item using inputs. In the crafter, you specify what items go in and what items go out. Crafters can be linked together if a machine outputs on a different side than where it takes its input. Thenetwork manageris a tool that can tell you what items are going to a duct. It is also used to link crafters. Crafters can be linked from any distance, even transdimensionally. Finally, there is theterminal. The terminal shows what items can be requested from the network and can request those items when provided with a requester. It can also craft items using crafters. Is there anything else you would like to add? especially information about ThermalLogistics modlatest details and features update. You can share by comment below. Thank you for visiting and see you soon, enjoy! We do not modify or edit the ThermalLogistics mod in any way. If you have any problem with ThermalLogistics Mod, please leave a comment below and we will help you as soon we can.